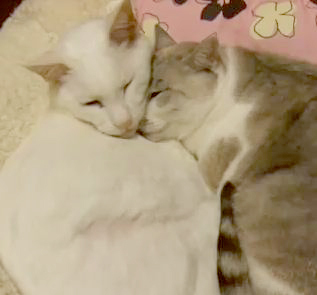 Can You Help Your Cat Become More Affectionate? When we think of cats, we imagine soft fur, cuddly rubs and gentle purring sounds. However many cats do not seek out this affection and remain aloof. Some of this is personality, upbringing or breed. In order to optimize the possibility of obtaining that loving interaction from our feline pets, there are several things cat owners can do. First be sure your cat can depend on you to be her provider of nutritious food, fresh water, a clean litter box and fun toys to engage her. A happy cat will be more open to your attention and affection. Next you need to spend quality time with your cat. Giving her attention, such as talking to her in a loving way and stroking her fur may lead to her coming to you more often for it. If you do this while you are preparing her food, she will associate this with the positive experience of being fed and cared for. Also, when sharing affection at other times, give your pet a treat. Again this will help your cat associate affectionate behavior with a rewarding experience. Play with your cat often. Cats prefer to chase than be chased. Dangle a string behind you as you walk so your cat will follow you. Play laser tag with a pointer, but be sure not to shine it in your pet’s eyes. Bat a catnip filled ball back and forth. A little catnip can often help a reluctant cat become more engaged and affectionate towards you. You can purchase a cat bed or have a special cushion or blanket for your cat. “Mark” the area with your scent by rubbing the bedding on yourself. Your pet will pair your scent with the comfy feeling she gets when she cozies up in her special resting area. Cats enjoy gentle petting around their cheeks, under their chin, in front of and behind their ears and on their backs. You can often tell if this is giving your cat pleasure when she curls the end of her tail. A straight tail or ears back usually means the cat is not enjoying what you are doing to her. Always put yourself at the cat’s level. Bring your hand in from the side of your cat and work your way up so as not to startle her. Although your cat may still spend much of her day off to herself, you will be rewarded with more affection and purrs if you keep these simple strategies in mind. As puppy and dog owners, we know there will be times when your favorite shoe or new leather pocketbook is mangled by a bored or just chew-crazy canine friend. Our first instinct is to wave the item in the dog’s face and yell at him that he is a bad dog. You should never hit, yell or frighten the dog into behaving in a certain way. It does not accomplish anything and only teaches him to be scared of you the next time you get angry. It may even provoke an unwanted aggressive reaction. 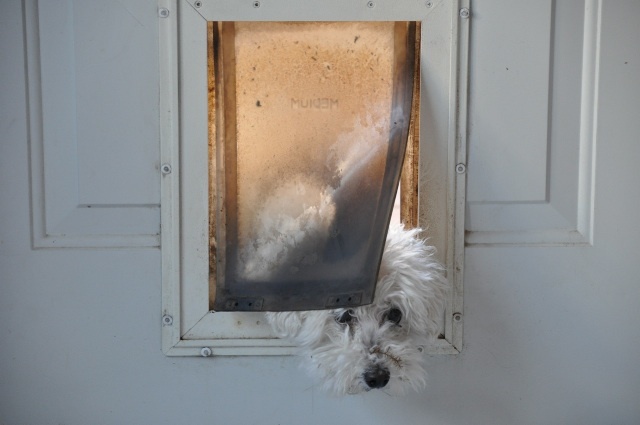 After all, your dog is instinctively going to try to protect himself. Consistent teaching and rewards for good behavior is important, more so than yelling and telling him what not to do. Dogs learn best from being caught in the act and gently disciplined but it is even better to catch them right before they grab your favorite shoe with a command such as “Leave it!” This command is useful for many situations where your dog might get into trouble. It helps to stop his thought midstream before he acts upon it. You can train “Leave it!” by putting a treat in your closed hand. Let your dog smell it, then close your hand again and say “leave it”. If he backs away from you, give him the treat and much praise. If he doesn’t back away, do not give him the treat. Once he realizes he isn’t going to get it and starts to walk away, give him the treat with lots of positive praise. Do this repeatedly until he backs away at the command every time. You can also give him an “okay” when he has complied so he knows the treat is coming. The “leave it” command can be used for such things as begging at the table or when he attempts to grab something he shouldn’t. Another good reward for compliance is to give him a favorite chew toy. That way your shoes are preserved and your dog is happy and content to chew on the right thing. Positive teaching will result in a happy friend. After all, pleasing you is what matters the most to him. There are many different styles, colors, lengths and materials to choose from. It is important that they be made of durable materials, have a length that allows for good control and keeps your dogs safe. Leash materials can be made of nylon, chain or leather. Leather is often chosen over nylon because it softens and becomes more flexible with age. It is easy to grip and quite durable. 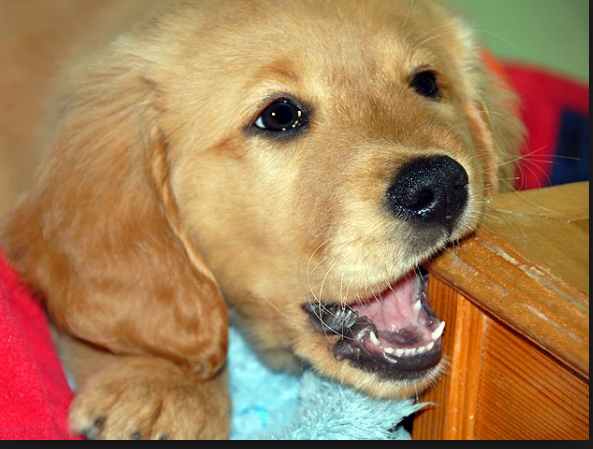 However, some dogs find chewing on it to be more fun than a nylon leash. Nylon is more elastic but not as soft and the collar can cause chafing. Chain leashes are the least desirable because they can injure your dog and aren’t good for training. Dog leashes that are retractable give control but allow the dog to walk farther away from its owner. Too much leash can be dangerous in terms of other animals, people and cars if it can’t be reeled in fast enough. For puppies, a closer leash is preferable to keep him in control and to protect him. Whether or not to use a collar attached leash, head halter and leash or a harness and leash depends upon you and your dog’s needs. Head halters look like muzzles but are not. One strap goes around the back of the dog’s head and a separate strap goes around his snout. The leash snaps on below the chin. When the dog walks, this head halter arrangement will pull the dog’s head either down or to the side and keeps the dog from pulling you. 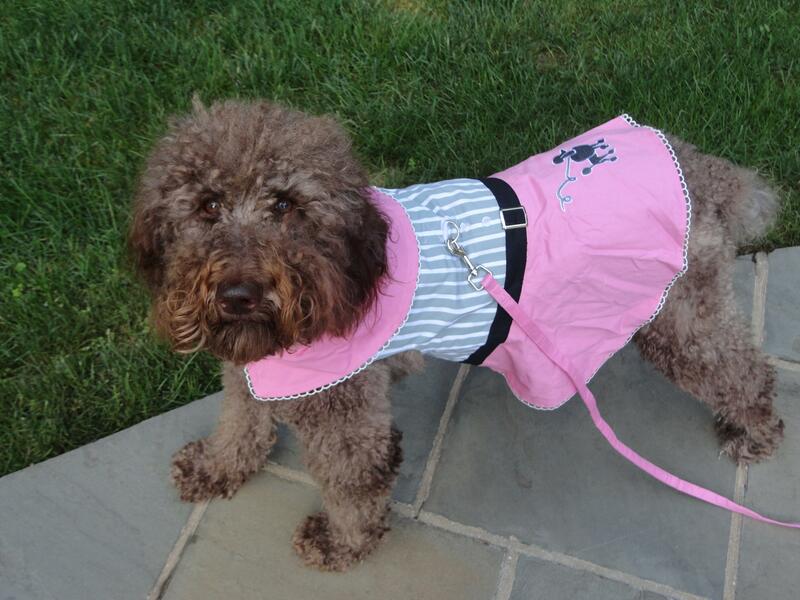 Harnesses go around the dog’s neck in front of the shoulders and behind the front legs. They do not put pressure on the throat like a typical collar and leash. The harness allows you to walk the dog safely without pressure to the trachea. Harnesses must be fitted to your dog. There are those that the dog steps into, ones that go over his head and ones that look like a figure 8. Most are adjustable. The important thing to fit it to is the dog’s girth. Once on, it should look symmetrical. Be sure it doesn’t rub too hard on a puppie’s arms. Check the fit as your puppy grows. For small breeds like chihuahuas, who have fragile windpipes, it is best to stay away from the collar and leash. 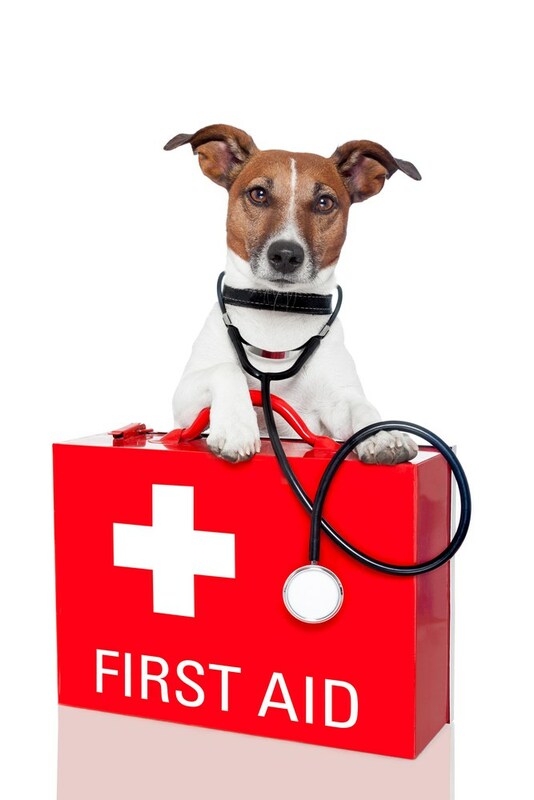 Additionally, dogs that pull too much or have any respiratory problems, the harness or head halter is preferable. The most important thing to remember is have your dog fitted well with a harness or head halter. This way he will stay safe, comfortable and secure. Enjoy your walks! Can Tweety and Sylvester Co-habitate? When we think of cats and birds living together, what comes to mind is Tweety bird being stalked by Sylvester. Cats are instinctively natural predators. In the wild, quick birds can just fly away from them. In your home, the bird does not have this advantage and can run out of steam trying to flee the cat. Here are some ideas for keeping both cats and birds as pets. -Let your cat know that the bird is not going to steal your affection. Jealousy can cause a cat to become aloof from you or stalk that cute feathered friend behind the bars. Give your cat lots of attention to let your cat know this new pet is just one more member of the family. -Do not place the bird cage in an area that your cat can knock over and free the frightened bird. A cage that stands on the floor can work if it is sturdy and not placed where it can be bumped. Be sure the cage bars are close together and that the door is completely locking. Some bird owners have their bird’s wings clipped to tame them and keep them from flying away. That can put Tweety in a precarious situation if the cage is not secure. -If your cat insists on stalking or jumping at the cage, use a squirt bottle of water to let it know this behavior is unacceptable. Unlike Tweety who can give the taunting right back, your bird can become over-stressed with the constant taunting. This can even lead to death, so it is important to inhibit this behavior with your cat. -Always supervise when letting your bird out to play. Larger birds, such as exotic parrots may intimidate your cat. However, it is better to be safe than sorry. Having a room that belongs to your bird for his flying adventures is a way to keep him away from the cat. -If a cat were to scratch or bite at a bird, they can transfer a bacteria to the bird that causes osteoarthritis. There is an 8 to 12 hour window before this damage occurs. Your vet will need to treat your bird with a tetracycline derivative. -The best type of birds to have co-habitate with your cat do not need a lot of out of cage interaction. 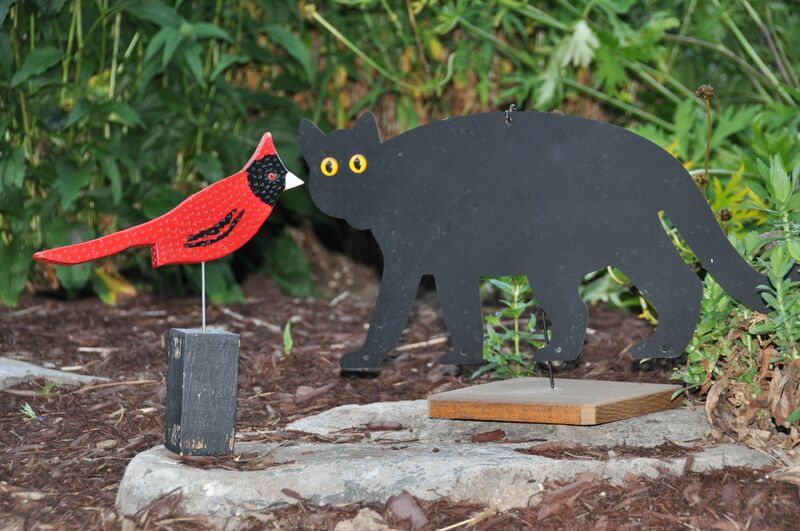 Birds bought in pairs and using a large sturdy cage will help to discourage your cat from toying with them. Once your cat realizes that your bird is just one more member of the family, they will likely leave it alone. (unlike Tweety and Sylvester!) Enjoy the purrs and chirps! 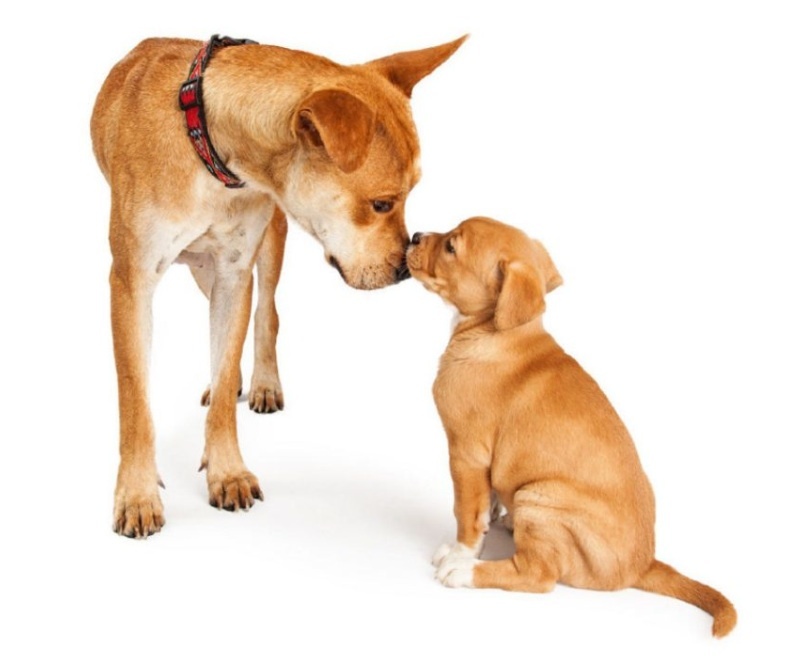 Bringing home a new puppy to be a companion to your older dog is often a challenge. 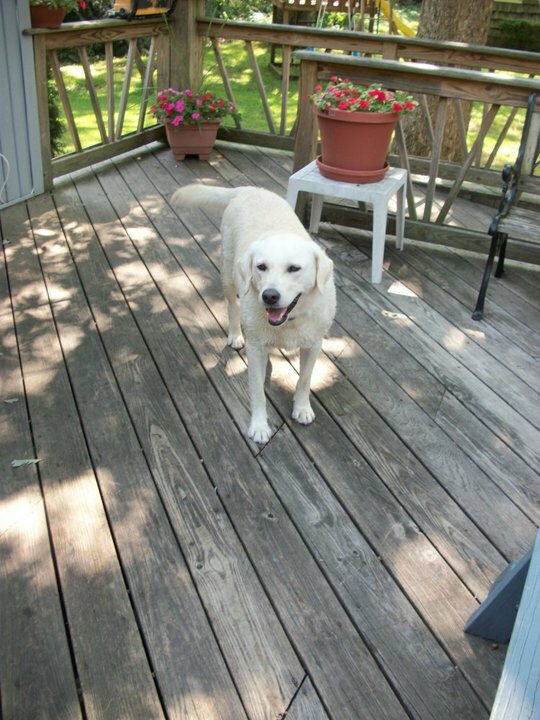 Your older dog has established territory from your home to the yard and even routes used for walking. They need a lot of attention and reassurance from you that this new comer is not going to usurp their time with you. To introduce the new puppy, pick a neutral area. You might try someone else’s yard or have a friend meet you walking down the street with the new puppy. The two dogs should always be on leashes and under control. You can also have a friend hold the puppy in their arms and let the older dog sniff it. Another technique for that first introduction is to put the puppy in it’s crate and allow the older dog to sniff it through the gate. 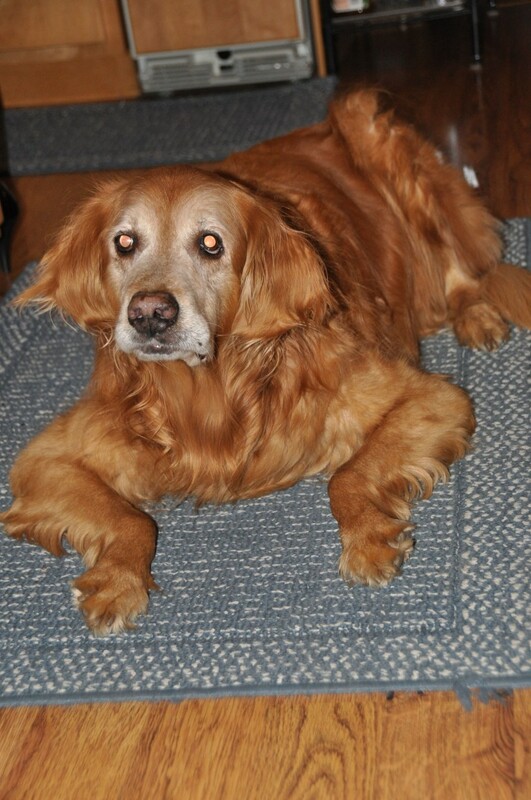 If the older dog growls, you should give it a strong verbal correction. You are the “pack leader” and need to show the dog that you won’t tolerate aggression toward the new “pack” member. Once you feel the dogs are ready to try being together, having given them lots of praise for accepting kinds of behaviors, you can take them to a mutual play area. Remember to remove all toys from the play area to prevent altercations over the toys. Limit the first play times to a 5 minute session and gradually build up from there. 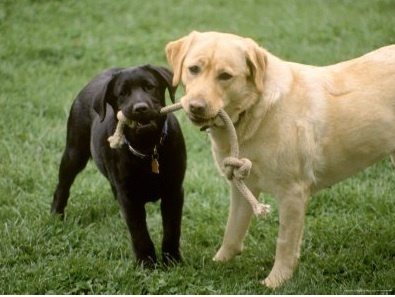 It can take a month or more of supervised playtime to get the puppy and older dog to coexist. If there are any signs of aggression, take a break and try again later. Young puppies may not recognize signs of an older dog’s aggressive moves or postures. So watch for signs that your older dog is tiring or attempting to avoid the new puppy. Your first walks together should be away from home and take a new route. 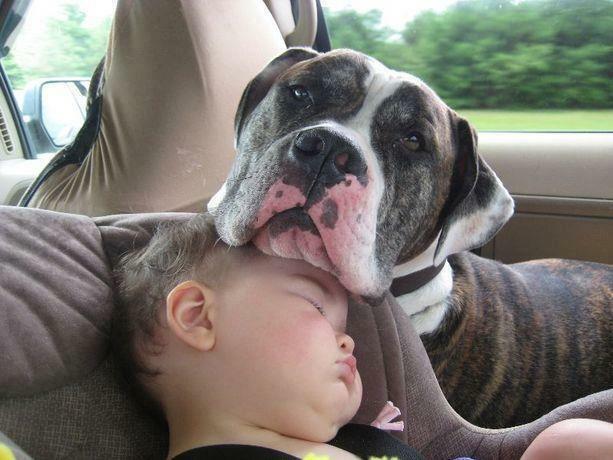 Older dogs may consider the old route their personal territory which can trigger aggression. Mutual walks on leashes are a good way to give positive reinforcement to the dogs that being together can be fun. It takes time but the two of them will be much more likely to accept each other when you follow these tips.